Almost everyone likes to smell nice but few people really know how to apply perfume properly in order to maximize the benefits you can enjoy from it. In fact, most people are not even aware that there is a right and wrong way of applying perfume, so they probably don’t know the difference. However, if you do it properly, you can actually apply perfume to make it last longer and smell beautiful, without having to constantly re-apply the fragrance throughout the day. 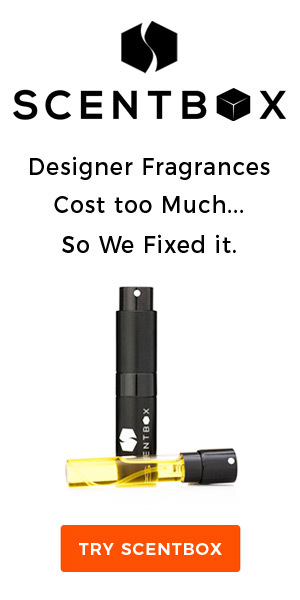 Not only will you smell better at the end of the day, but you will also save a lot on expensive designer fragrances. One of the key concepts that everyone should learn is that if you apply perfume directly onto the skin, it will last much longer and emit a more distinct fragrance. Unfortunately, what most people do is to apply the perfume on their clothes. By doing this, you are not getting the most out of your perfume and you will also be needing to reapply every few hours or so. Most perfumes include some kind of oil in their ingredients. When this oil gets in direct contact with the natural oils of the skin, it releases a more powerful smell as compared to when it is sprayed onto clothes. In order to further maximize the fragrance of your perfume, you can first moisturize your skin before spraying, by using a neutral-smelling moisturizer or lotion. Another important technique in how to apply perfume is knowing where on the body to apply it and to layer your perfume. 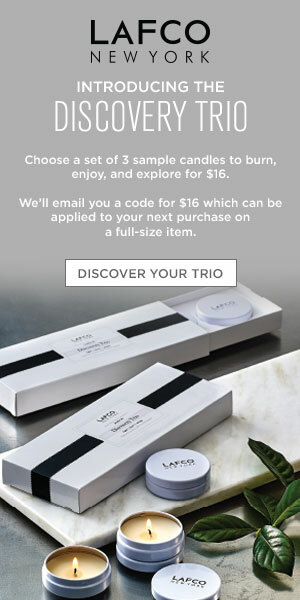 Fragrance layering with your shower gels, talcs and scent is another great way to get the most out of your fragrance. Most of us just spray perfume on randomly, allowing the perfume to land wherever it pleases. But there are actually some strategic areas of the body where it is most practical to apply perfume, such as behind the ears, behind the knees, on the wrist and inside the elbows. One important note about applying perfume on the wrists — avoid rubbing your wrists together after spraying with perfume. For some reason, many people like doing this, perhaps in an attempt to spread the fragrance. But what this does is merely to crush the smell and actually dull it, making it last much shorter than it normally would without the rubbing action. Finally, it is very important to keep in mind that when it comes to perfumes, especially the strong-smelling ones, less is always more. Too much fragrance can be very offensive to other people. Apply just enough to leave a trail of fragrance as you pass by but not so much as to suffocate the people sitting close to you.